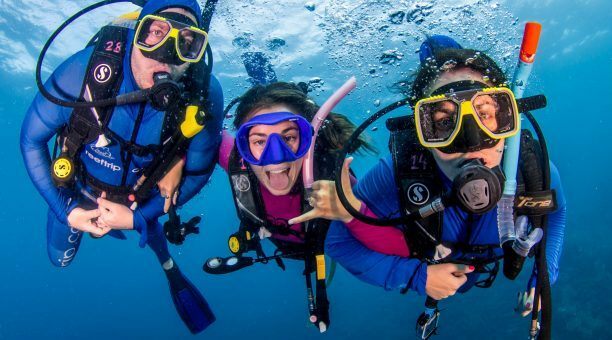 Are you looking for the ultimate snorkeling experience? 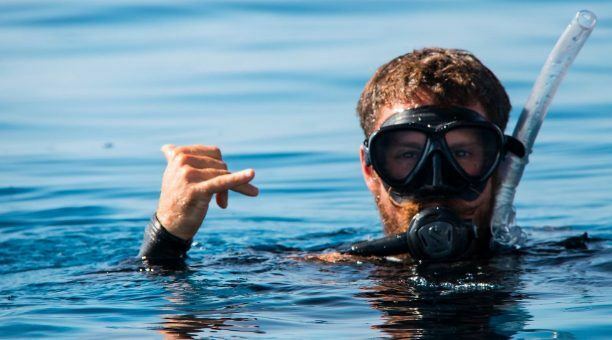 Book VIP snorkeling tours today! 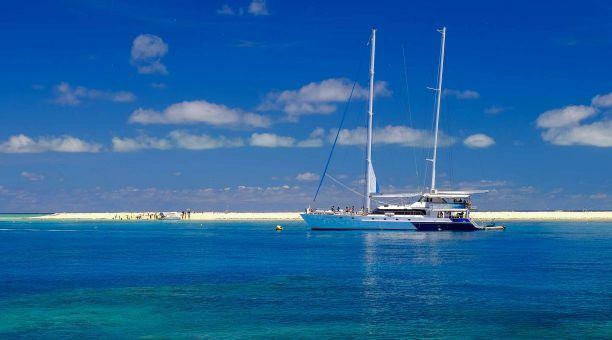 VIP snorkeling tours offer a luxurious snorkeling trip while you explore the Great Barrier Reef. With a VIP package, you’ll benefit from many added features, which aren’t included in standard packages, such as your personal valet for the day. 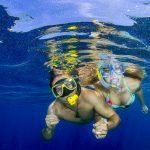 These luxury snorkeling tours provide unbeatable customer service– perfect for couples, groups and those just looking for something a little extra special. Would you like assistance in the water ? Don’t worry if you’ve never snorkeled before. VIP snorkel tours are available to everyone even if you can not swim or are a non confident swimmer. It might sound odd but our wonderful crew take people snorkeling that cannot swim everyday. If you’ve snorkeled before, the luxury snorkel tours just add to the excitement of the snorkeling adventure. 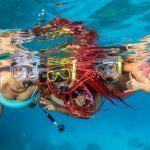 The experienced and professional crew caters to your needs, while providing you with a personalized snorkeling excursion. 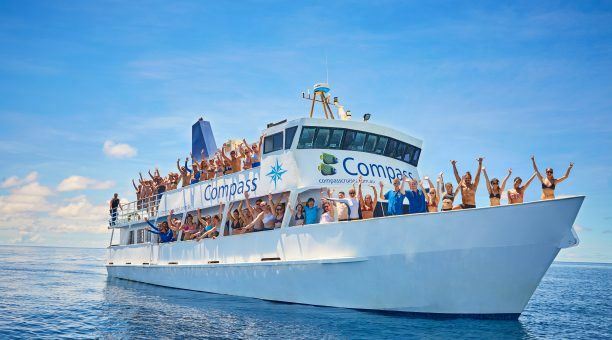 You’ll visit the top locations with ideal visibility for the best possible snorkeling adventure. The breathtaking coral gardens and plentiful marine life can’t be matched anywhere else in the world. Plus, the sun’s light will create a colorful underwater playground as the light reflects the vibrant marine life and coral formations. 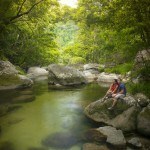 When you book luxury snorkel tours you have the option to stay for one day or multiple days. 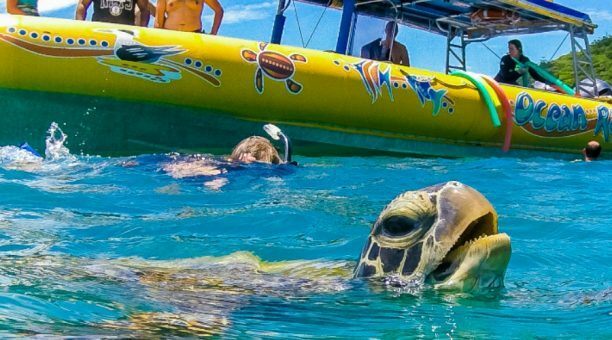 No matter how long you’re onboard you’ll have the time of your life swimming with manta rays, turtles and much more. During your stay as a VIP member, you’ll be a priority guest, which means the crew will cater to everything, including food, equipment and accommodations. You’ll even benefit from more snorkeling locations, as long as the weather permits. A few of the benefits you’ll enjoy as a special guest with VIP snorkel tours include your personal guide, both onboard and in the water. 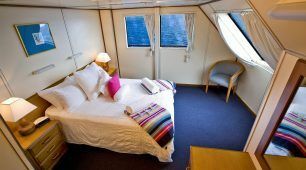 Your guide will ensure your satisfaction and that your trip goes smoothly. You’ll be able to spend more time relaxing knowing your needs and safety are fully covered. As a VIP member, you’ll benefit from the best seating onboard and won’t have to wait in line for your meals or equipment. Everything will be brought to you so you won’t waste any time waiting. 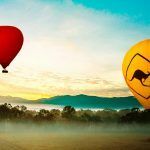 You’ll dine on freshly cooked meals in style, with a few added extras that aren’t standard with other packages. Even if you have special dietary needs or requirements, we have you covered. 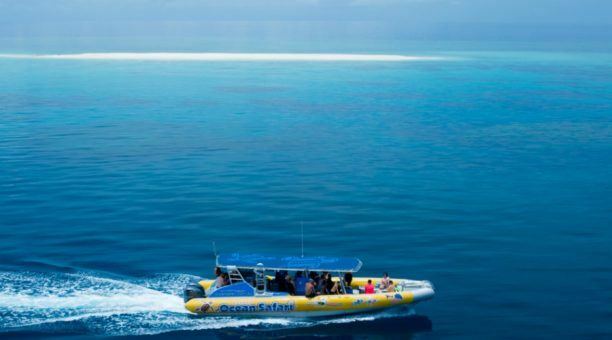 VIP snorkel tours are the absolute best way to explore the Great Barrier Reef. You’ll be treated like royalty with the luxury snorkel tours. 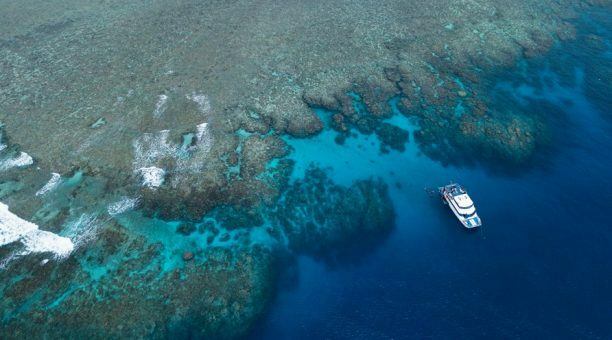 Our VIP snorkel tours visit the Outer Barrier Reef you will see spectacular coral and marine life. There are only a couple of spots a day so please book early to avoid disappointment.